Robaxin (methocarbamol) and Soma (carisoprodol) are muscle relaxants used to relieve discomfort from musculoskeletal conditions. As CNS depressants, they are believed to produce muscle relaxing effects by altering brain activity. Because of their potential side effects, they may also be habit-forming. For this reason, these medications can only be purchased with a prescription. Robaxin is the brand name for methocarbamol. It is FDA approved to treat musculoskeletal pain only in combination with proper rest and physical therapy. Therefore, it is not usually recommended as first-line therapy for muscle pain. Robaxin is supplied as a 500 mg or 750 mg oral tablet. It can also be administered as a 100 mg/1 mL injection. Doses can be given 3 to 4 times per day depending on your doctor’s instruction. Soma is the brand name for carisoprodol. It is used to treat acute musculoskeletal pain for up to 2 or 3 weeks. Soma is not recommended for use in those with a history of porphyria or an allergy to carbamate. Soma is available as a 250 mg or 350 mg oral tablet. 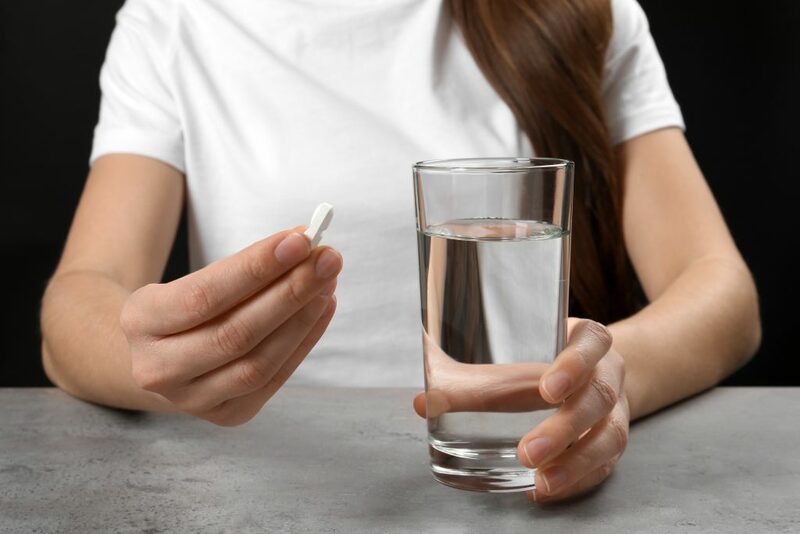 The typical dose, like Robaxin, is up to 3 times a day and at bedtime. It is metabolized in the liver with a half-life of about 2 hours. Robaxin and Soma are similar muscle relaxants. While they share some similarities, they also have some differences. These features can be found below. Robaxin is in Pregnancy Category C. Not enough evidence has been found for safety in pregnancy. Consult a physician regarding taking Robaxin while pregnant or breastfeeding. Soma is in Pregnancy Category C. Not enough evidence has been found for safety in pregnancy. Consult a physician regarding taking Soma while pregnant or breastfeeding. Both Robaxin (methocarbamol) and Soma (carisoprodol) are commonly prescribed muscle relaxants. They both work in similar ways to relieve muscle pain from different conditions. However, they mainly differ in how they are used and formulated. Robaxin and Soma are recommended to be used with physical therapy and other techniques to relieve muscle pain. While Robaxin is available as an oral tablet or injection, Soma is only available as an oral tablet. Both medications can be taken up to 3 or 4 times a day for acute relief. Soma should not be taken for more than 2 or 3 weeks at a time. Both medications are Schedule IV medications. Because they act as CNS depressants, they carry side effects such as drowsiness and dizziness. They should also be used with caution in elderly patients who may be at risk for falls. If you suffer from musculoskeletal pain, these medications may be discussed with your doctor. The information presented here is for educational purposes to compare similar medications. They should only be used under the management of a doctor or healthcare provider.